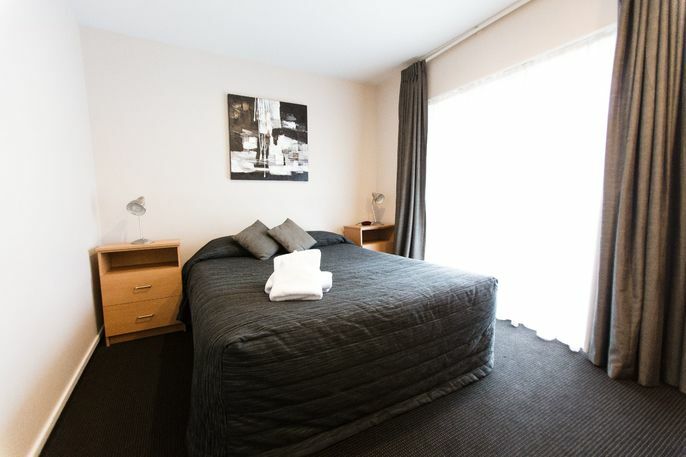 Your Hosts Brian and Bridget are committed in ensuring you have a clean, comfortable and enjoyable stay at Christchurch Motel. 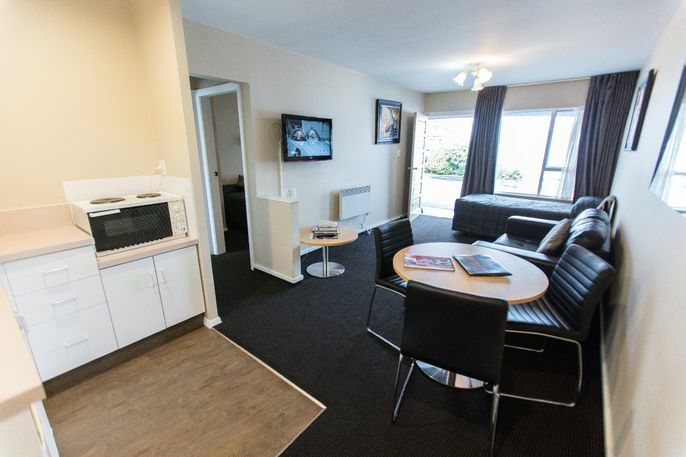 Offering outstanding accommodation in the Garden City, the Christchurch Motel's convenient Riccarton Road location is within walking distance of two major shopping centres, Canterbury University and Riccarton Bush. 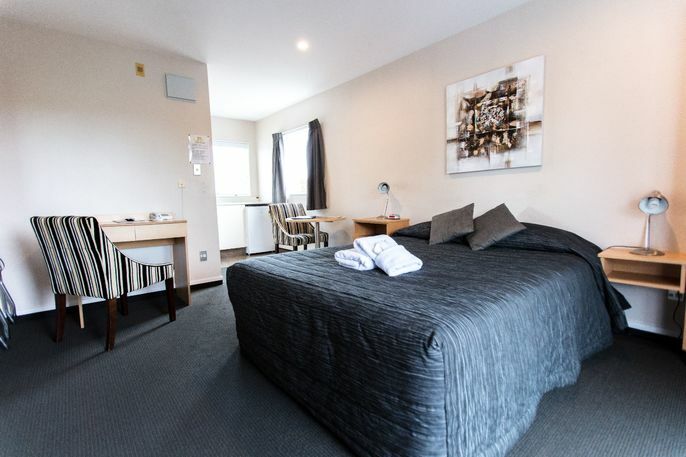 We offer comfortable, modern accommodation and a commitment to good service that extends from a warm friendly greeting to an immediate hands-on response to the needs of our guests. Brian and Bridget are committed to treating each one of their guests with genuine courtesy, and to providing a superior level of service that will ensure your stay with them is a pleasant one. 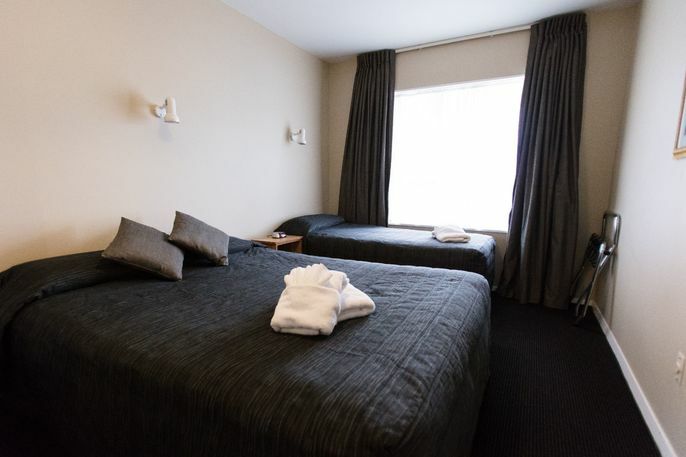 We are happy to help you with information and bookings when travelling around Christchurch and New Zealand. All of our rooms now offer FREE High-Speed Broadband Internet. The city boasts many parks, rivers and a typically English-style layout of central square and parallel streets running north to south and east to west. Christchurch is surrounded by mountains, the Canterbury Plains, beautiful coastline, and the Port Hills, which provide a dramatic backdrop to the city.